We’ve updated the look and functionality of Cerkl’s Audience Manager. Here’s a tour of what’s new. 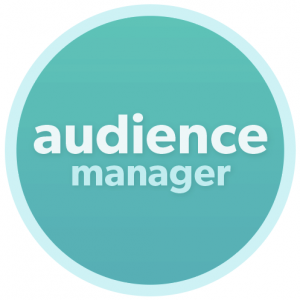 Audience Manager is the place for Cerkl administrators to, well, manage their audience. This could include adding lists of new people, changing the name or email address of existing folks, or adding people to segments. People change – their hairstyles, phone operating system preferences, and their name and email. 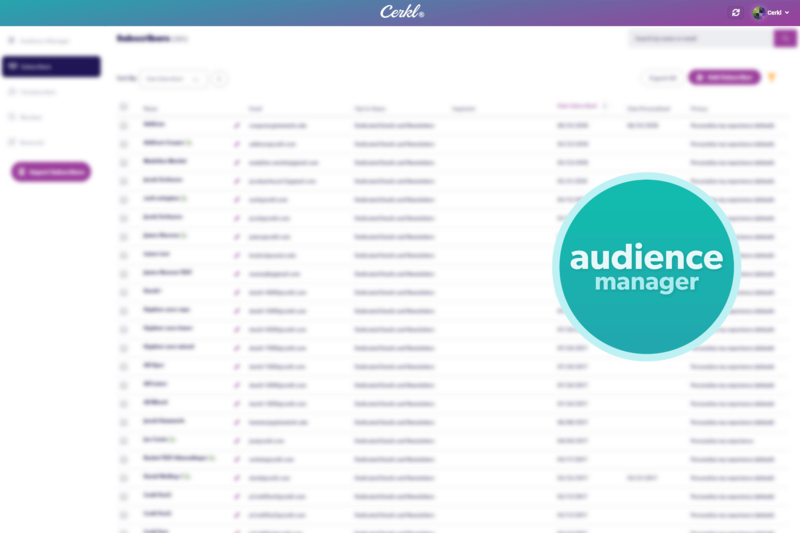 Cerkl’s Audience Manager makes it easier than ever to quickly update an audience member’s details and the segment they belong to. Just click the edit pencil, make your changes, and get on with being awesome. Cerkl’s Audience Manager now offers the universal search you’ve enjoyed in our Content Manager. Search for any audience member by name or email and we will quickly show you if they are subscribed, unsubscribed, blocked, or bounced. Your Cerkl administrators now get a handy, dandy badge to help you identify them in your list. We’ve added sorting and filtering options to help you understand your audience even better. You can sort by name, email, date added, or date personalized. This can show you the size and composition of your audience as a whole, or even by segment. We hope you love the new look and feel of Cerkl’s Audience Manager.